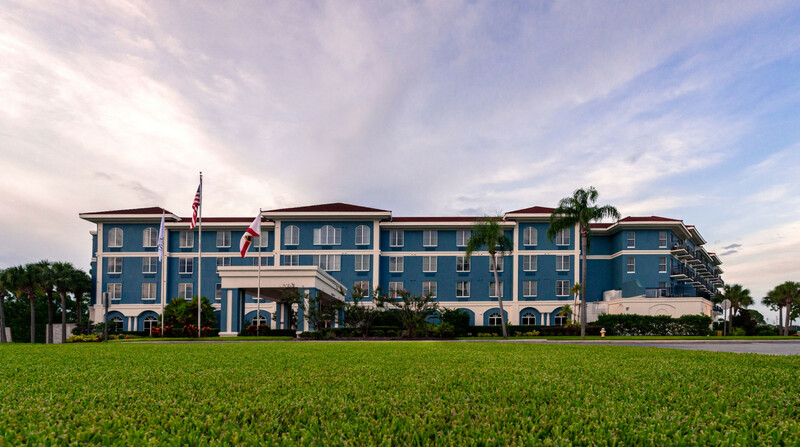 The Seven Sebring Raceway Hotel is a great place to stay if you are visiting the Highlands County Sports Complex. The Highlands County Multi Sports Complex is a division of the Highlands County Parks and Recreation Department. The Sports Complex is dedicated to providing the highest level of customer service to the citizens of Highlands County and surrounding regions by providing quality facilities, exceptional staff and professional level of maintenance. The complex hosts local leagues, as well as a full slate of regional and state sporting events. The Multi Sports Complex is 52 acres of primary activity area, which offers sports facilities for competitive sportspeople, individuals and teams wishing to play recreational sports. It is located off Sheriffs Tower Road in Highlands County. Click to learn more about the Highlands County Sports Complex and other recreational opportunities in Highlands County. The Rotary Club of Highlands County is proud to host the Bike Sebring 12 Hour & Ultra cycling RAAM Qualifier, every February at the internationally famous Sebring International Raceway. The Rotary Club of Highlands County uses proceeds from this event to support local charities. Come join us in Sunny Florida!!! Click to learn more information on the Run To The Heartland.